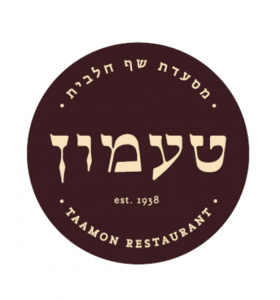 Located on Rechov Haniviim, a street not exactly known for restaurants, a new gourmet dairy restaurant called Ta’amon. 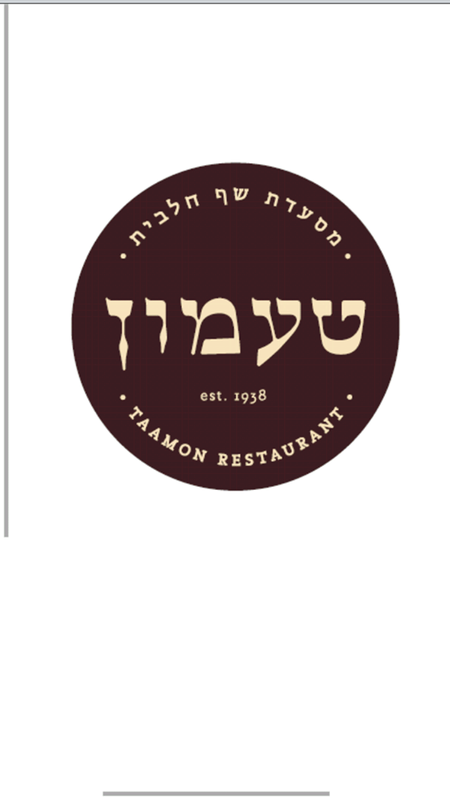 The original Ta’amon that was located on King George st., and wasn’t kosher; it has nothing to do with this one. Ta’amon is joining a great group of new restaurants that are opening up around the city. 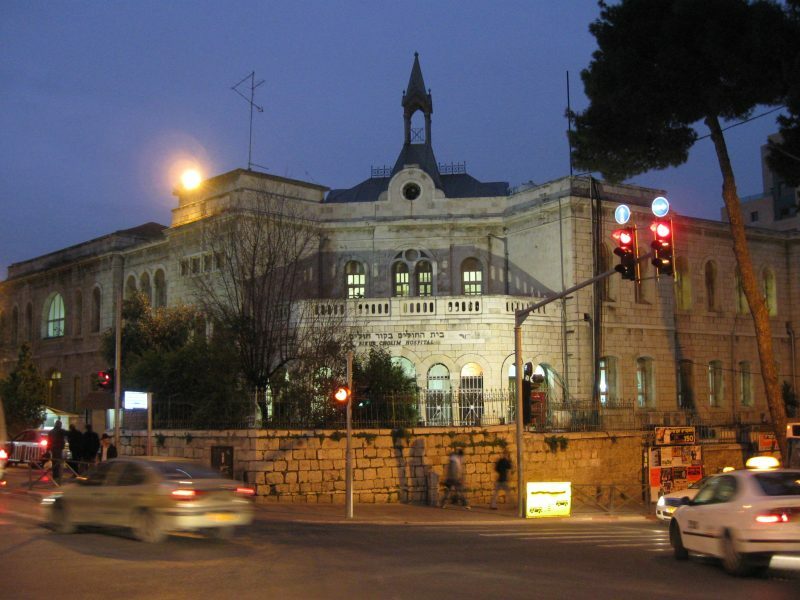 Ta’amon offers a fine dining cuisine with many different dairy dishes. There is no specific cuisine, but the menu looks very interesting, offering a range of appetizers like arancini or risotto; different kinds of pizzas, pastas, fish and salads for main course; and real dairy desserts like homemade chocolate truffles.